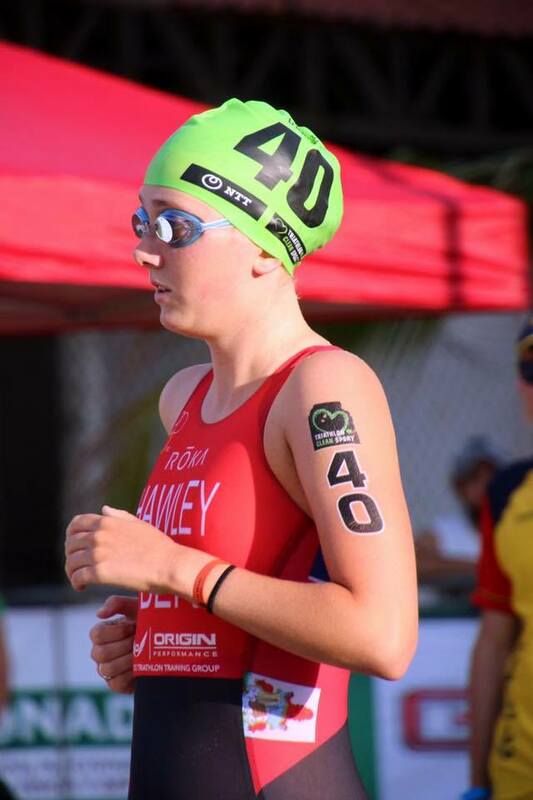 Erica Hawley competed in the Continental Championships in Brazil and was 4th in the Under 23 Division and 9th in the Elite Field, everyone raced together but the Under 23 is separated as a championship result. Hawley competed in an Olympic Distance event which was her first ITU Olympic Distance crossing the line in a time of 2:06:30. Hawley was clocked 1:05:03 on the Bike Course, before closing out with a time of 39:16.